Purim, a festive holiday, is a time for Costumes, Noisemakers and Treats. 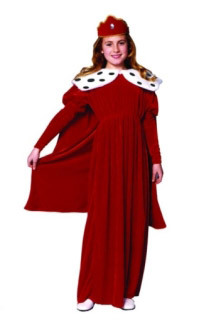 Read the Megillah and dress in a King Costume, Queen Costume or Princess Costume. 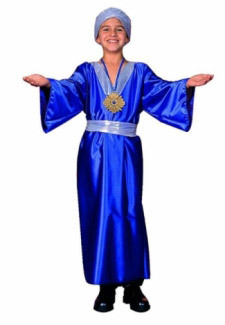 Adult and Child will find King Ahasuerus, King Mordechai, Queen Esther and Haman costuming for Purim.